All UWM students are encouraged to participate in a study-abroad program. Enrollment in the Celtic Studies Certificate Program is not a prerequisite. Credits earned via study abroad through a UWM sponsored program count as residence credits toward the certificate. Studying abroad can be a life-changing experience for anyone, but particularly for students of language and culture. It is about much more than just visiting another country. The experience provides personal, educational, professional, and social enrichment beyond what can be taught in a classroom. While earning credits towards their degree, students simultaneously are building their resumé, seeing new perspectives, building their language skills, gaining self-confidence, and practicing flexibility as they adapt to a new environment. Discover Irish Language and Culture with options in folklore, archaeology, whistle, bodhran, fiddle, art and pottery. 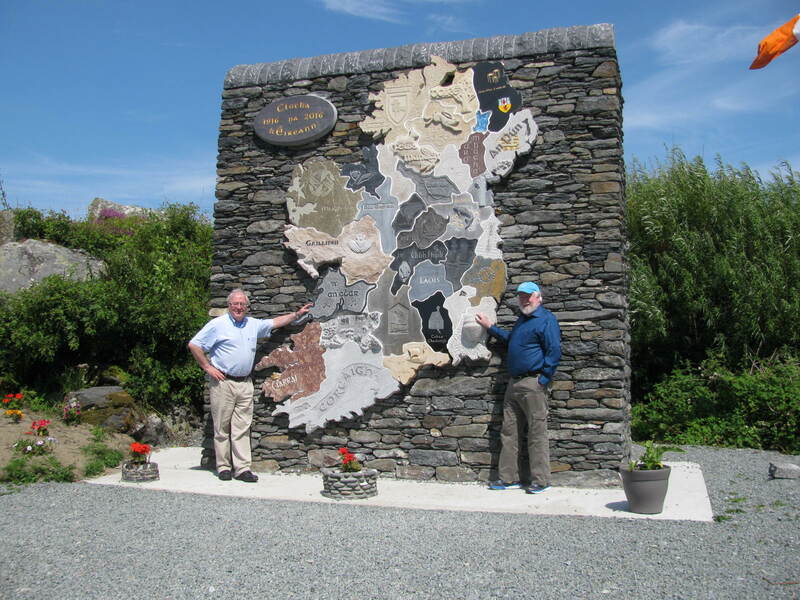 Make life-long friends in a welcoming Donegal costal community noted for its lively music traditions and surrounded by ancient Dolmens, Court Cairns and the highest sea cliffs in Europe. The affordable way to spend three or more glorious weeks in Ireland and earn six UWM credits. Application deadline is March 1st, 2018. Please contact Bairbre Ni Chiardha at bairbre@uwm.edu for information on program content as well as scholarship and grant opportunities.